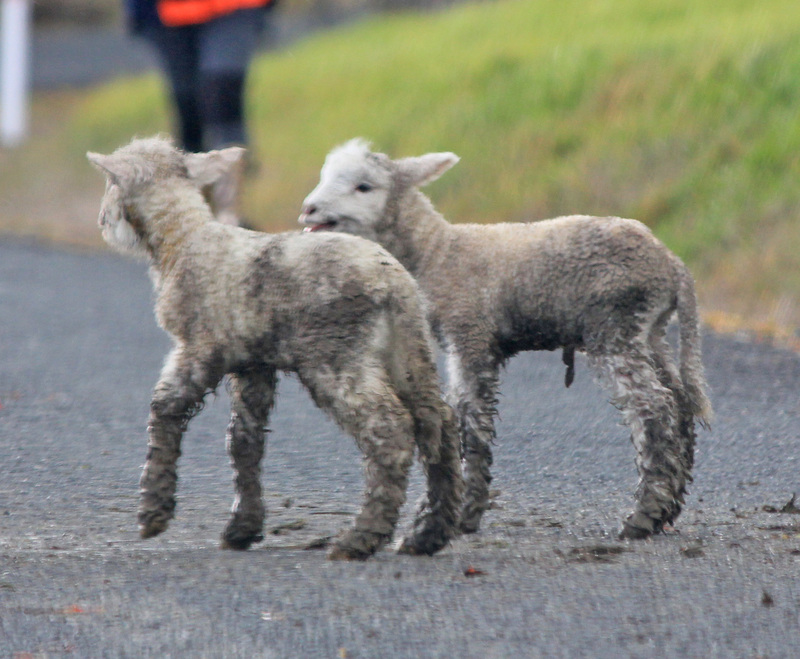 Along the way, we saw numerous lambs and a Mama sheep in the throws of delivery, and then we happened upon this charming sight. 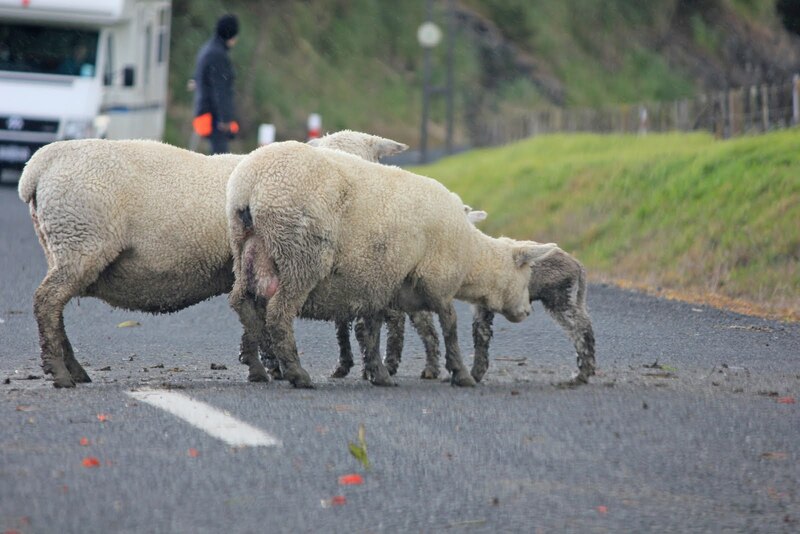 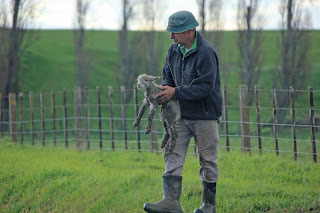 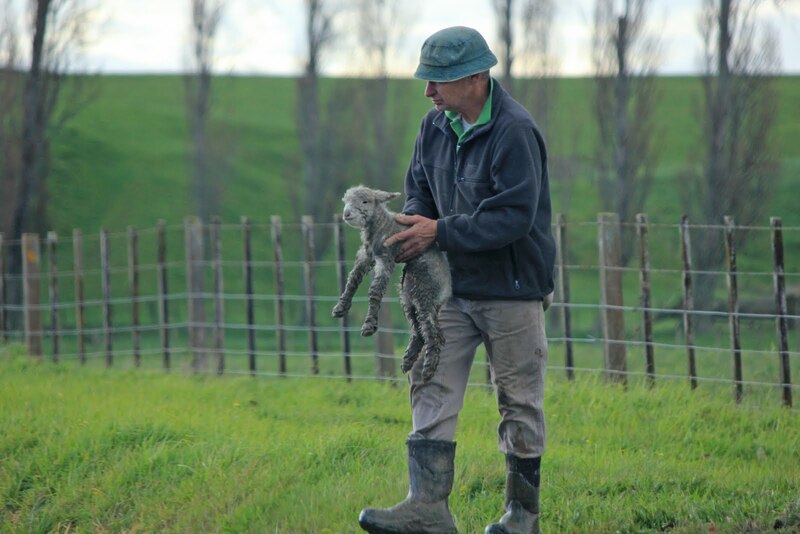 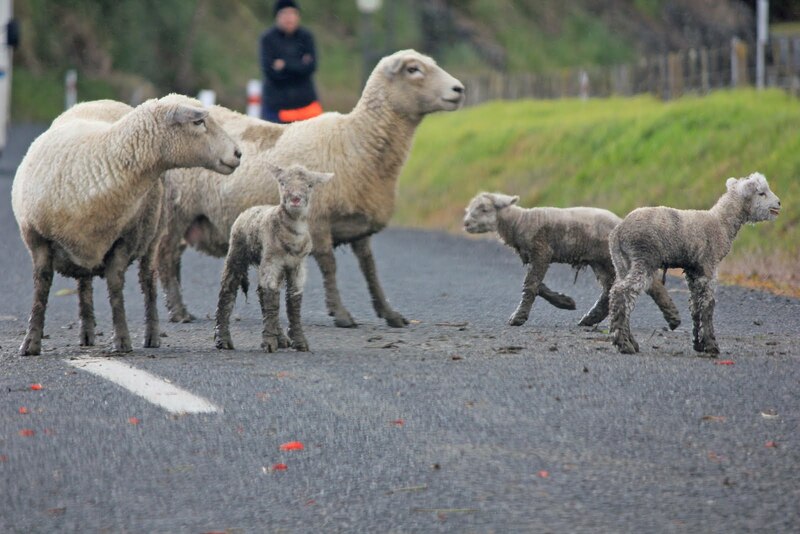 6 Mama sheep and their brand new babies (see the umbilical cords still dangling) being rescued from a soggy paddock by their Farmer owner, he was having to cross them over the main road, with the help of his wife and an elderly heading dog. See the campervan in the top picture, bet they were enjoying the goings on as much as we were.